What we put ON our body is just as important as what we put IN our body. 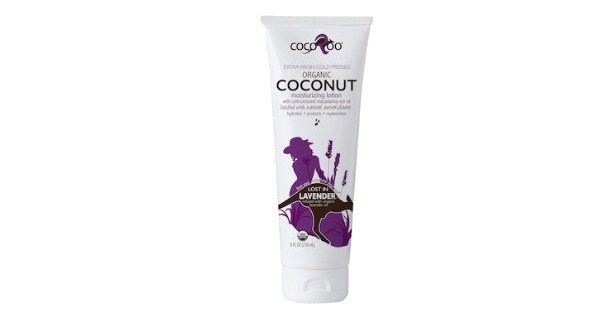 The secret is out- coconut oil is nature's finest moisturizer, but not all coconut oil on the market is the same. 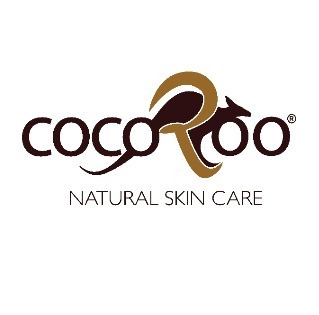 To preserve the wonderful nutrients and antioxidants that help keep your skin looking healthy and vibrant, CocoRoo uses only organic cold-pressed coconut oil. 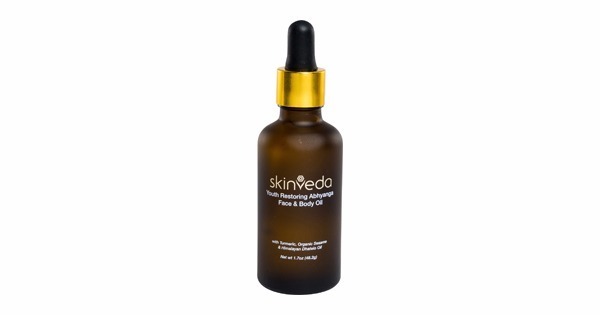 Cold-pressed oils are far superior to expeller pressed and RBD (refined, bleached, deodorized) oils. We also added cold-pressed macadamia nut oil to help further soothe and moisturize, allowing you to maintain your natural glow. 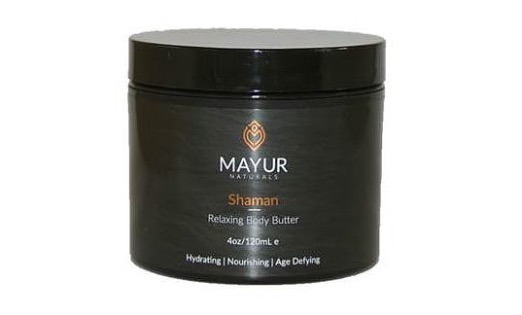 Provides all day moisturizing protection that also nourishes and feels great too! 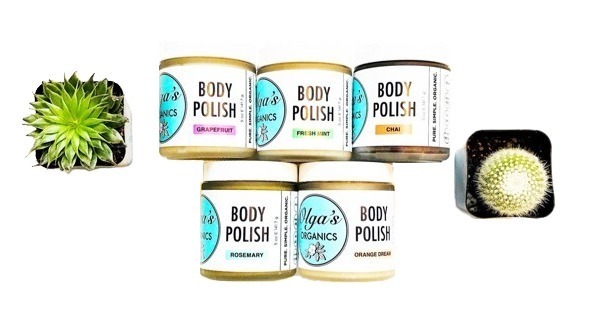 Like every part of our body, skin responds to care and attention. Love your body, heal your soul®.